Sew Blessed Spotlight Item for April! 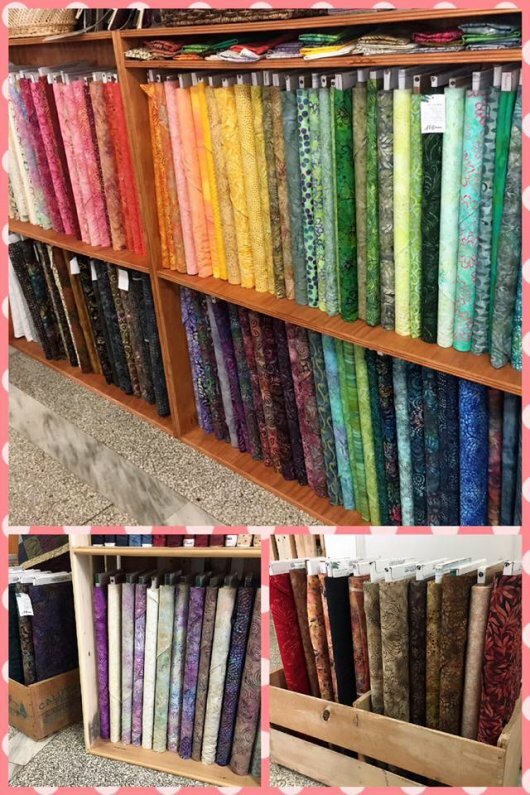 Choose from over 100 bolts of beautiful batiks! Stop on by and check it out or give us a call and we will ship!